In short: Inlet pipe for cars equipped with GT-style turbochargers. Maximum flow, bolt-on installation and mirror finish! For whom: For those looking for the best both in form and function! 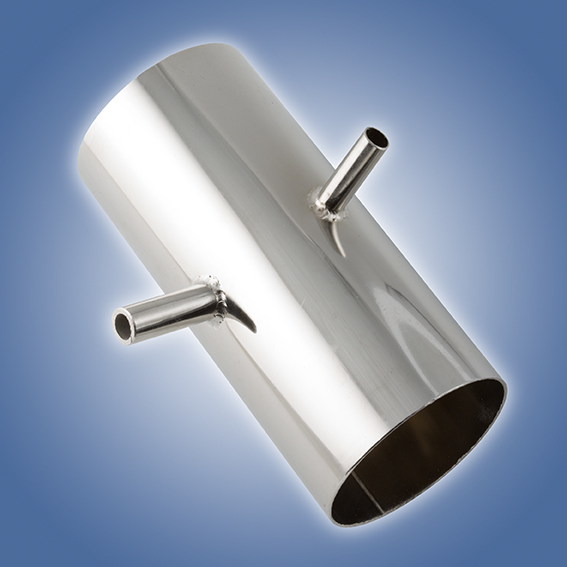 Details: Inlet pipe in mandrel bent stainless steel.